We think we have got something special here. So do our holiday guests who come back to see us, time and time again. 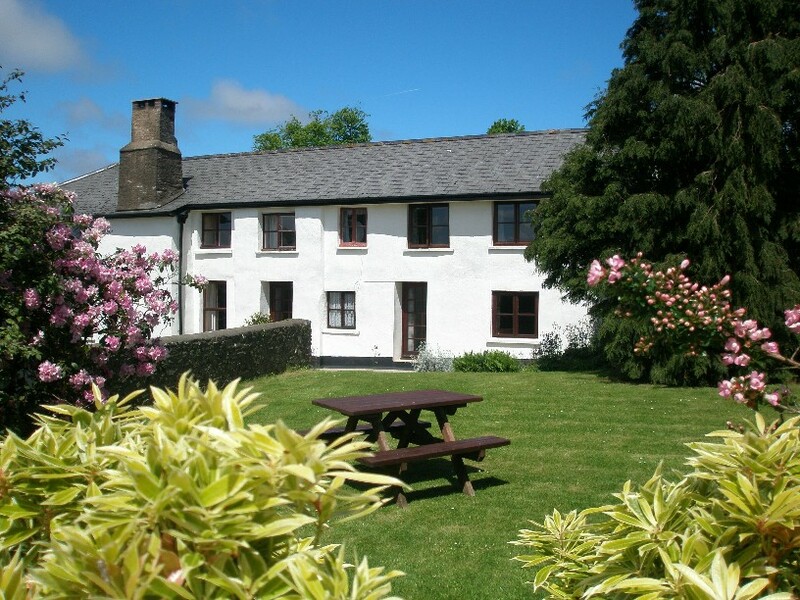 Spring, Summer, Autumn or Winter, short breaks or long stays. 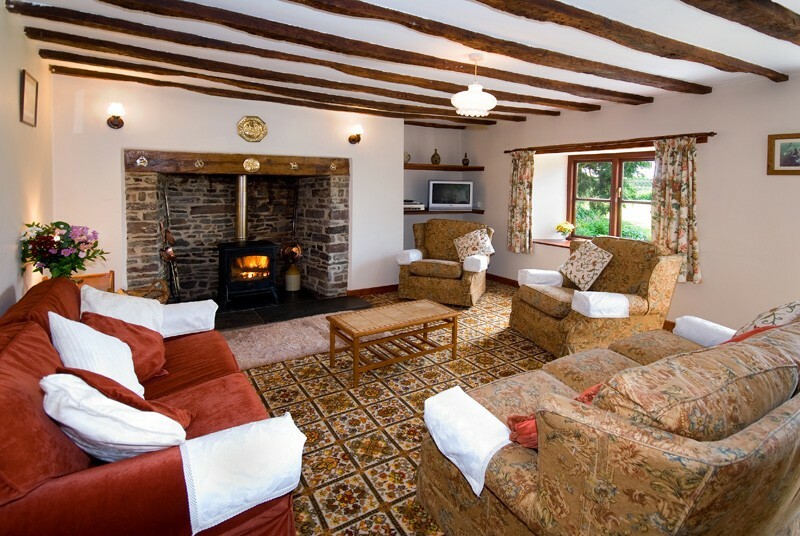 Action packed holidays exploring miles of glorious countryside, beaches and moors or simply unwind and relax in comfort.This is not a holiday complex - just one lovingly cared for, very comfortable cottage. For a couple seeking peace and quiet or a party of eight you can be sure of a warm welcome. Your well behaved pets are also welcome by arrangement. G uests are welcome to help out with the feeding of lambs and calves. 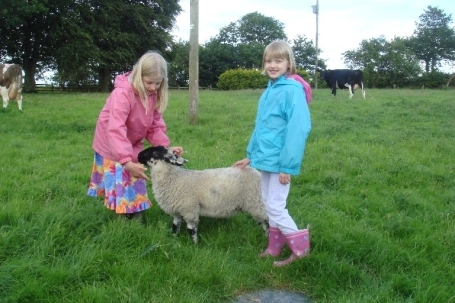 Children love to feed hens and collect eggs for breakfast. 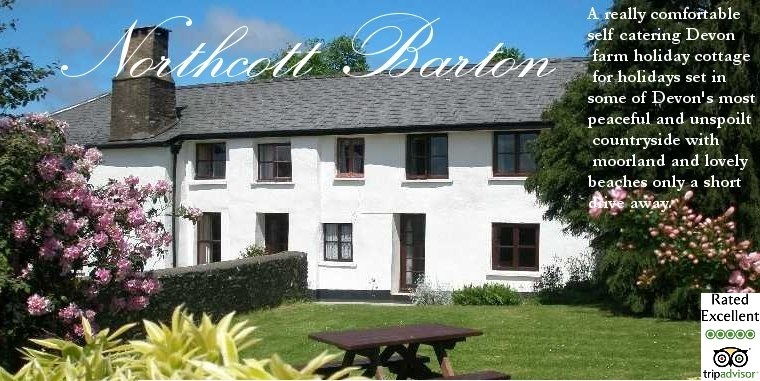 Set in a quiet, unspoilt part of Devon, Northcott Barton is a walkers and country lovers paradise. 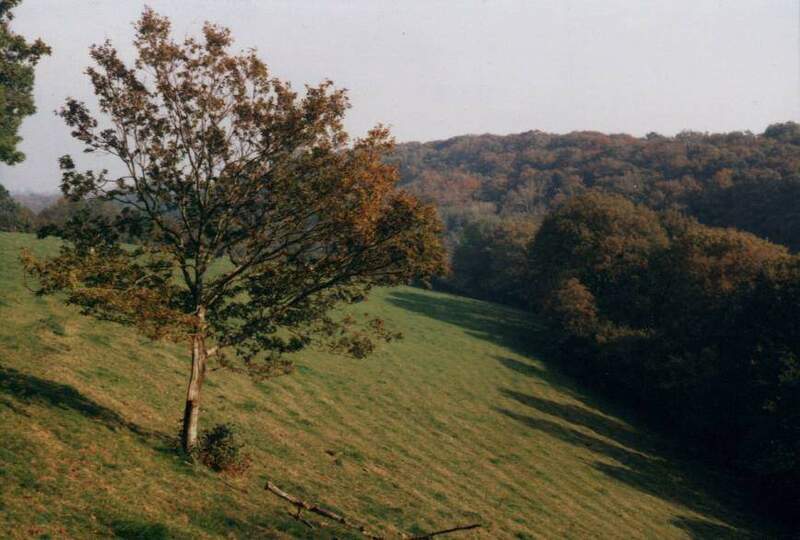 The farm leads into a wooded valley which has been designated an area of outstanding landscape value. I deal as a retreat from the hustle and bustle of modern life, you can explore footpaths and beautiful countryside in total peace. 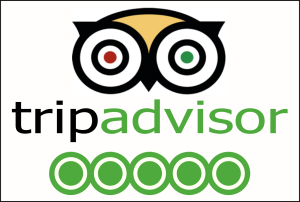 There are village shops, great country pubs and excellent restaurants nearby. If you can tear yourself away from the farm there are great golf courses, fishing lakes and the famous R.H.S. Rosemoor Gardens close by. Some of Devon's most beautiful beaches and moorland scenery (Dartmoor and Exmoor) are within thirty minutes drive. 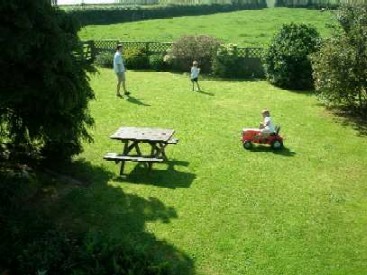 Nearest shops, post office and pubs 3 miles away. Nearest railway station Eggesford 7 miles away.